Native Beef is proper beef. It is the best beef we have ever tasted. Our customers frequently tell us the same. It is tender, succulent and flavoursome. 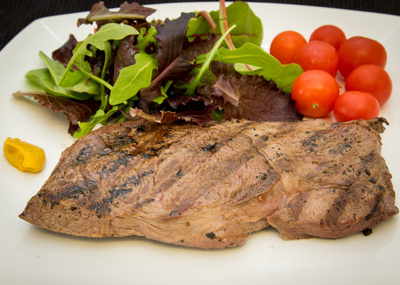 From the prime steaks and joints, to the stewing cuts and mince, you can really taste the difference between our pasture fed carefully managed beef, and the mass market product. The quality comes from a combination of the breed of cattle, their diet, our approach to their management, and the way the beef is hung and cut. 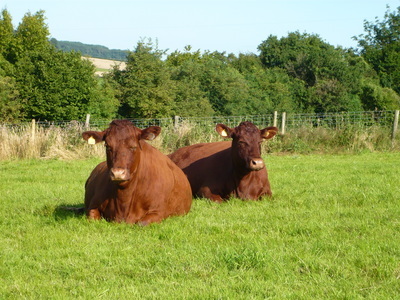 Our approach to management minimises stress for the cattle. 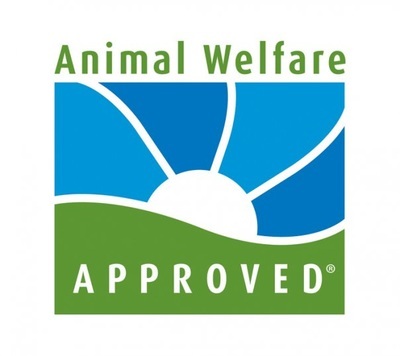 This is the right thing to do for the animals, and is also good for the quality of the beef. 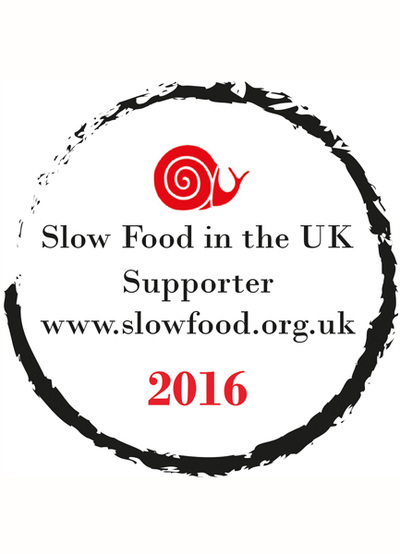 Stressed animals produce dry, bland meat, because of chemical processes within the muscles. So keeping our cattle content is important in every way. They are reared outdoors and live an active life with freedom to move. Calves are born indoors for ease of management and welfare, then raised outside by their mothers. We keep mixed-age groups to replicate a natural herd environment. Transportation is kept to a minimum, and when ready to go they are taken to an abattoir chosen specifically for its high welfare standards. 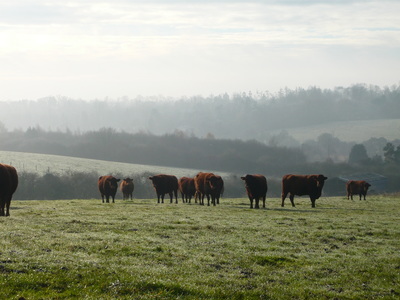 The Chapman Herd grazes on herbal leys – a mixture of high quality grasses, clovers and herbs. In the winter their diet is supplemented by home produced haylage. 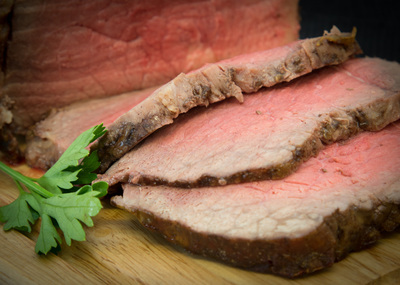 The beef has a meatier, more complex flavour than cereal fed beef. 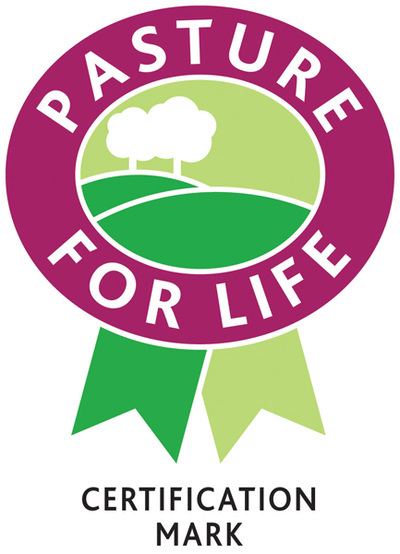 For more information on the benefits of pasture fed livestock see Why pasture fed? ​In addition, pasture fed cattle take longer to reach their finishing weight, which means that their meat has time to develop a depth of taste and texture. Native Beef is dry aged for a minimum of 28 days to allow it to develop tenderness in texture, and full flavour. It is then skilfully butchered to get the best from every cut, and vacuum packed for freshness.